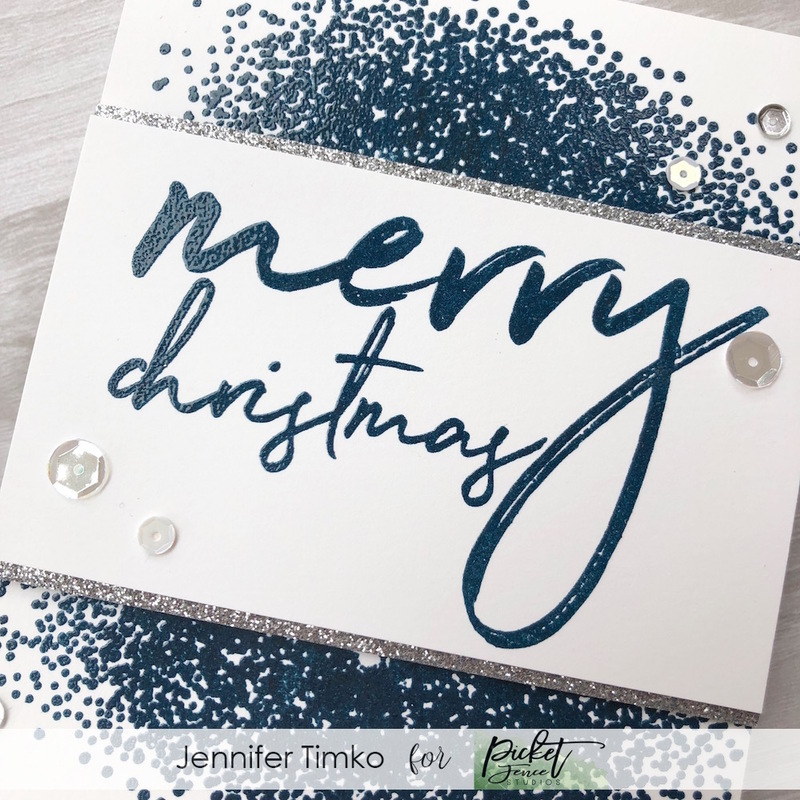 Christmas Glitters and a GIVEAWAY! 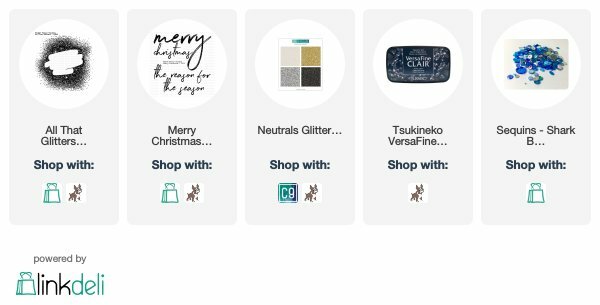 Christmas Glitters and a GIVEAWAY! 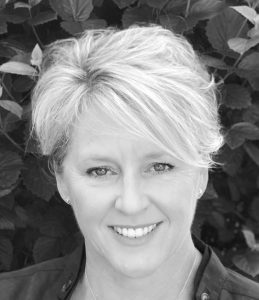 published on September 16, 2018 Read more posts by the author of Christmas Glitters and a GIVEAWAY!, Jentimko11 Comments on Christmas Glitters and a GIVEAWAY! 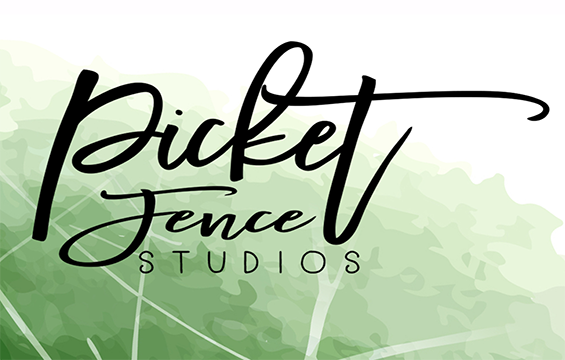 On Friday I told you that Picket Fence Studios was launching its very first new release. It has been so exciting to see the projects from the design team and there will be more to come from us all! And guess what?! 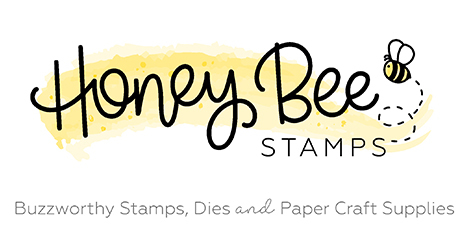 I even have a giveaway for you courtesy of Picket Fence Studios (details at the end of my post). For today, I have a card that showcases two of the new sets, Merry Christmas and All That Glitters. I stamped the both images in Twilight Versafine Clair ink. Such a pretty color! The ink stays wet enough to emboss for a bit so I heat embossed it with clear embossing powder to add a little more shine to the card. I used the sentiment layer to add dimension and thought maybe it needed a little more oomph. So I added a layer of silver glitter paper from the Neutrals Glitter Paper Pack by Concord and 9th. So wonderful!! And it doesn’t shed the glitter…win!! 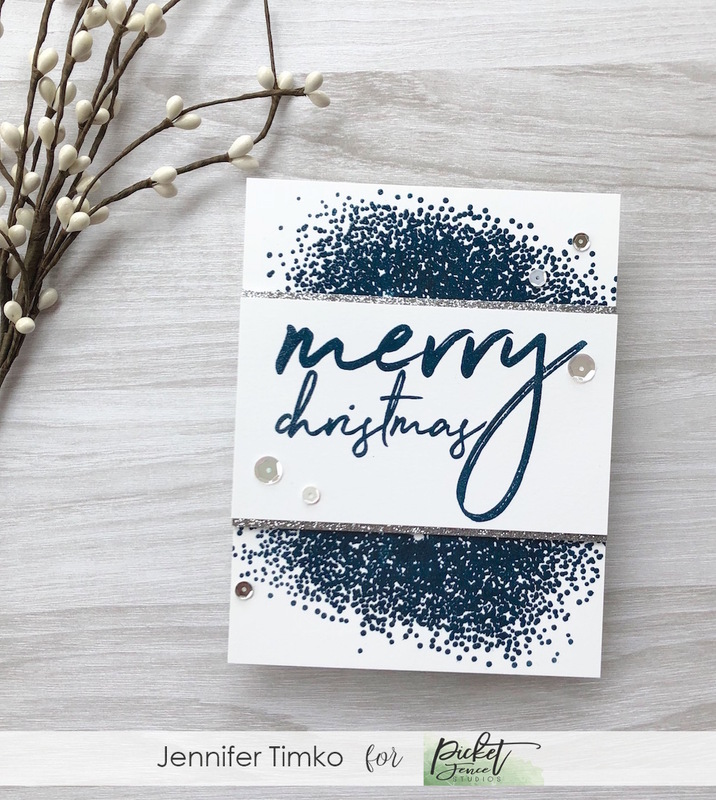 I picked out some the of the more neutral sequins from the Shark Bite Sequins pack to finish the card. Comment on this post for a chance to win by Saturday, Sep. 22nd. I’ll announce a winner by Sep. 25th right here. It is that simple! Pretty great, right? So let me know what your favorite product is from the new release. Good luck! I hope you are loving this new release! I’ll be back soon with card showcasing another stamp. See you soon! Thanks for stopping in.